With so many banks disappearing from the high street, Yorkshire Bank are bucking the trend. 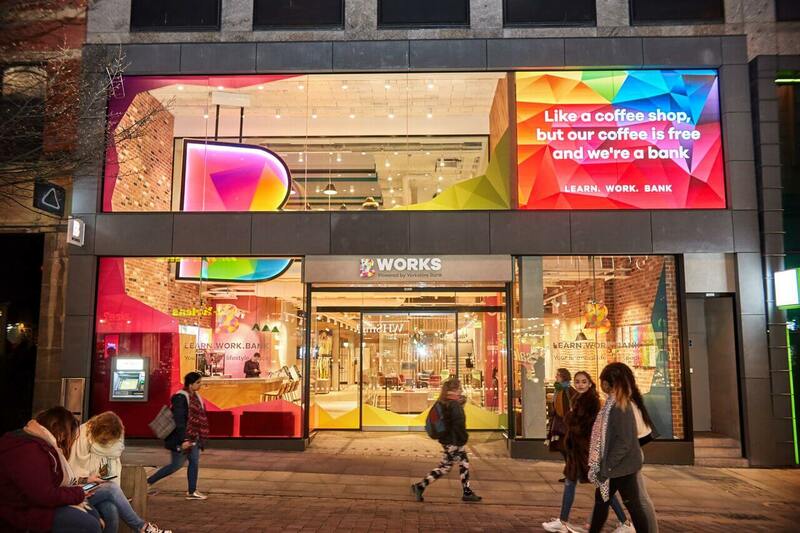 The new B Works branch in Manchester, which opened on 14 January, is bringing the personal element back to its customers, and incorporating a plethora of appealing benefits while it is at it. I mean, where else do you get to do yoga in your bank branch?! B Works is certainly not a bank in the traditional sense. In fact, you’d probably struggle to realise it is actually a bank at all when you step inside. 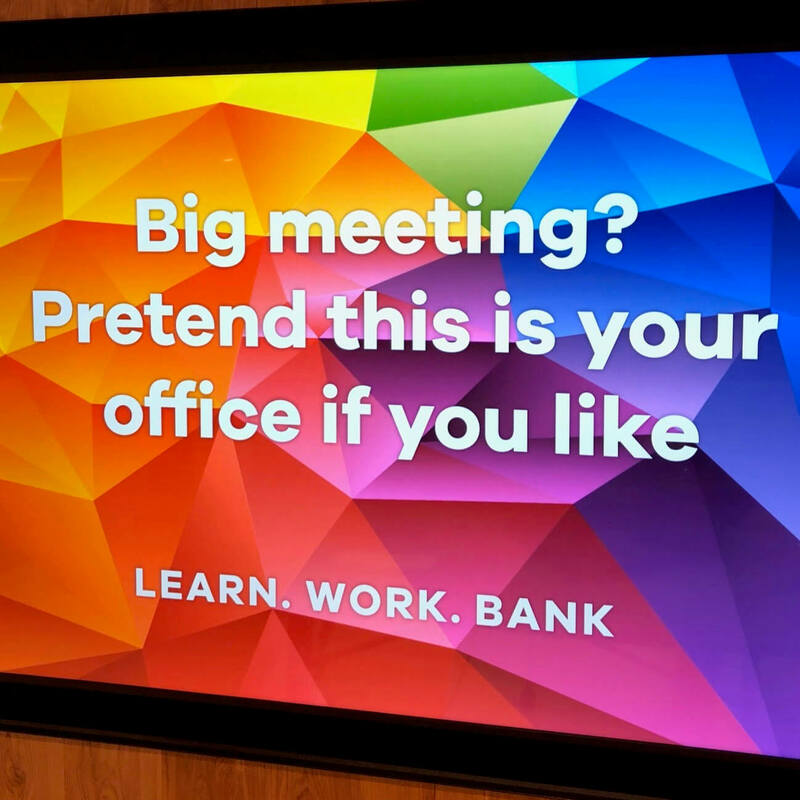 With 3 levels of colourful co-working space and a coffee bar serving free coffee, it doesn’t feel like you’re in a bank at all. 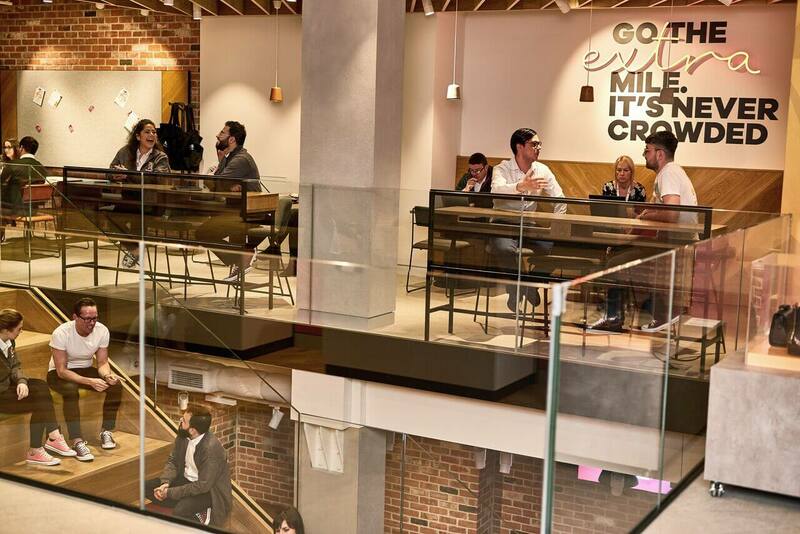 When I visited, the place was buzzing with people on their laptops and enjoying the free meeting room space; great for small businesses, students and creatives alike. I took advantage of the free working space, with power sockets and WIFI and a choice of comfy seats or desks. There are also free bookable meeting spaces with conference call facilities and big wall display monitors. Great if you are just starting out and don’t have any of this kit yourself. The space is available for anyone to use, you don’t have to be a B or Yorkshire Bank customer. 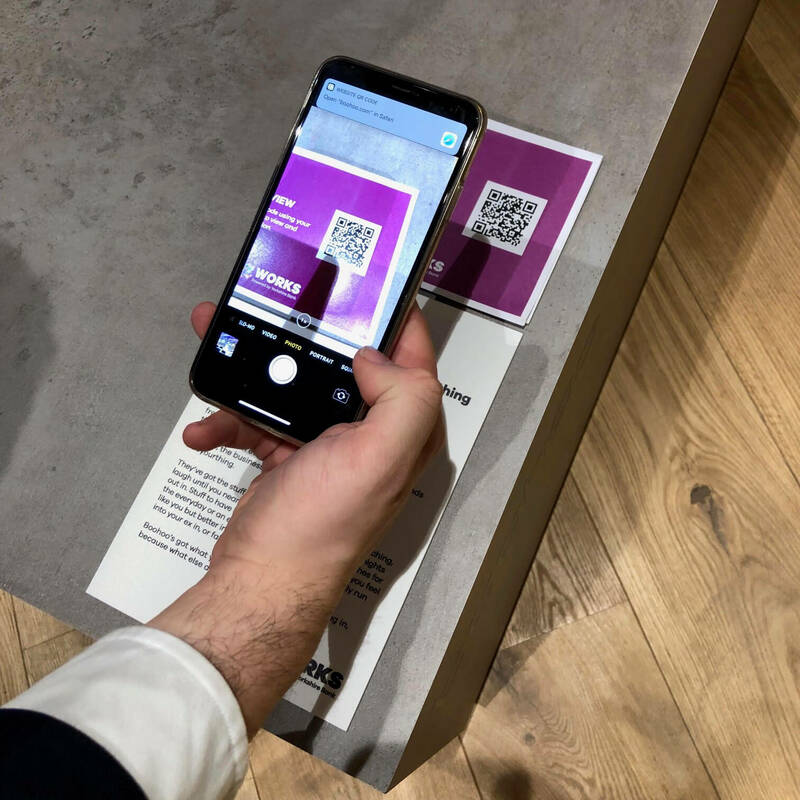 But there are ‘B Hosts’ dotted around the floor who are available to talk you through a demo of their app or set up a new account when you are ready. No appointments are necessary, and no waiting to be seen by the appropriate person; every single one of the B Hosts are able to help you from start to finish. I hate being passed from pillar to post or worse still, being told to make an appointment and come back another time; this is a much-needed approach to engaging with customers. There’s not a grey desk in sight. 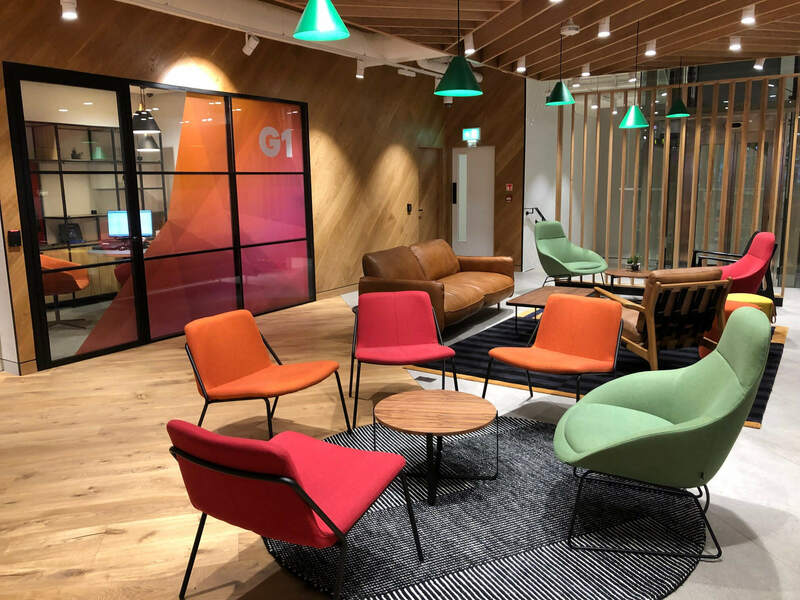 Customers sit side by side with the B Hosts wherever they choose; either the high stools of the coffee area where the ipads take customers through a demo of the B app, the comfy chairs and sofas, or the modern offices if the customer chooses a more private experience. 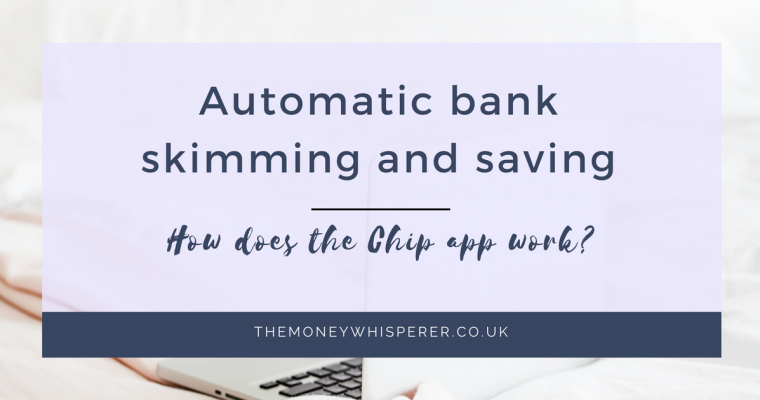 In spite of my love of online banking, I know that there are times when you want to ask someone a question; and this is one of the main drawbacks to purely online banking. 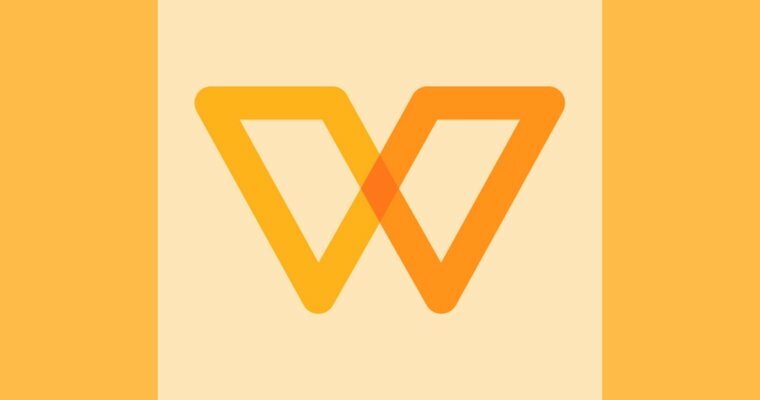 With B Works, the bank is fusing fintech and traditional banking in a seamless fashion. All the traditional features of a bank are there, just discreet; tills, paying in machines and private rooms. Importantly, so are the people who can help you there and then when it comes to setting you off on your banking journey with them. Every new customer walks out of the branch with their app already set up and working, and knowing how to operate it. Plus, they have the traditional suite of Yorkshire Bank traditional products to offer customers as well. 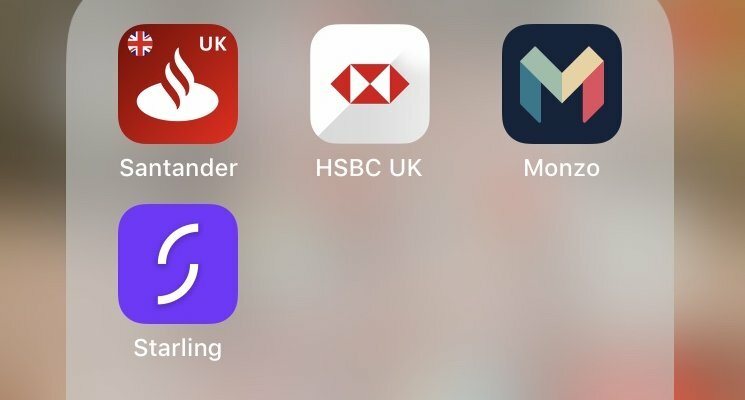 Banking with a modern twist. They’ve hit the nail firmly on the head here. I love that ‘Learn’ is the first word of the bank’s slogan ‘Learn. Work. Bank’. 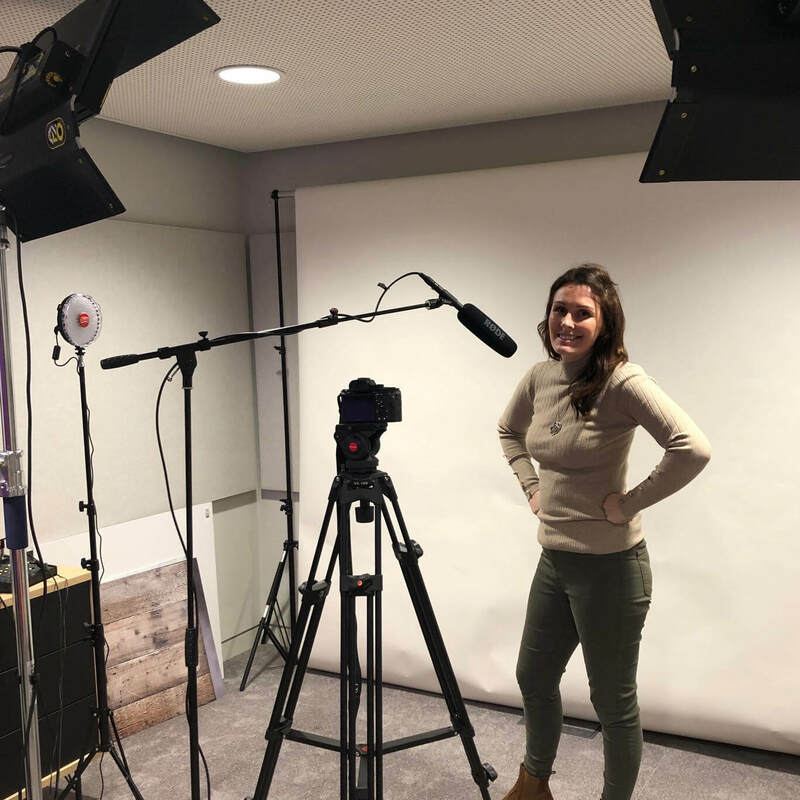 With advice and expert coaching as well as a whole host of events including talks from industry insiders and influencers, B Works is a perfect place to help grow your business. The regular events programme and local partner network aims to bring mindfulness, life coaching and workshops specifically for Manchester’s bustling entrepreneurial and business community. Manchester Metropolitan University will bring in some of the city’s finest academics to develop new ideas and test new concepts. The event space is bookable; another great resource for those just starting out or needing a professional environment to showcase and propel their business. As a tech fan, I was really impressed by the Boohoo buying experience. 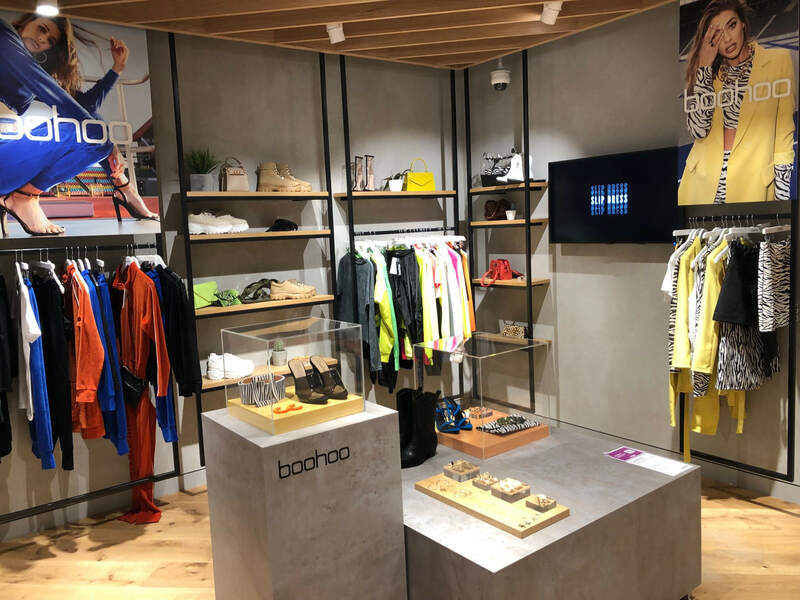 Hold your phone over the display to bring up a special Boohoo shop featuring the displayed items at their 15% discounted price. Super cool! And they will be offering the retail space to new partners in the future; they are keen to showcase local businesses and give support to start ups. With a big digital billboard at the front of the store on busy Market St opposite the Arndale Centre, it’s a fantastic opportunity for small and medium businesses to get their brands out there. They are actively looking for pitches from people who would be interested in the space so if this sounds like you, call in and chat to them. Ever wanted to start a podcast but don’t have the money for the kit? Or your brand really needs amazing shots of your product to stop your potential customers from just scrolling past on Instagram. Well, the B Studio Social could well transform your business. Designed by Steve Bartlett of social media marketing agency Social Chain, this space is incredible. I so wish we had one of these where I live! 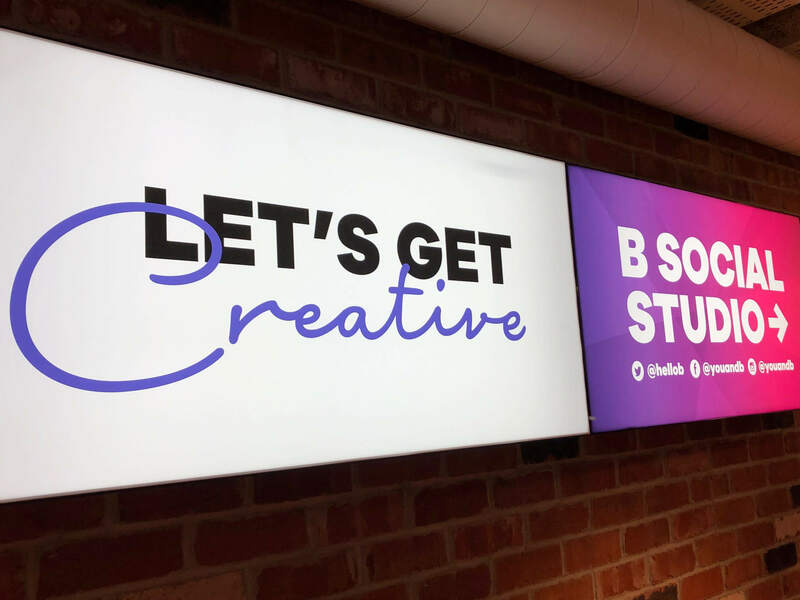 The B Social Studio is a creative’s dream; jam packed full of high-end tech for digital photography, audio and editing. You can book the space and have a session with IT whizz Angel who will show you how it all works and then let you free to create! Being a solopreneur, self-employed, location independent – whatever you want to call it – there is huge upside. But it can also be a bit lonely. Working at home by myself is a far cry from the busy office of my corporate days and I do miss interacting with others and the facilities of a large office. I used to be a regular at our office gym, 5 floors down from my desk. There was really no excuse for exercising in those days, unlike now where I have to jump in the car to go to the gym! Wednesdays at B Works are dedicated as #WellnessWednesday. The lower floor has a fabulous space which is transformed in to a yoga studio so it’s easy for those people working in the space to fit some exercise in to their schedule. Amazing right? Open to anyone, this is such a great way to get people in to the branch and I think it will be hugely popular. Yoga in a bank. Who would have thought it? Everywhere you look in this innovative space, they have worked hard to put the customer first. 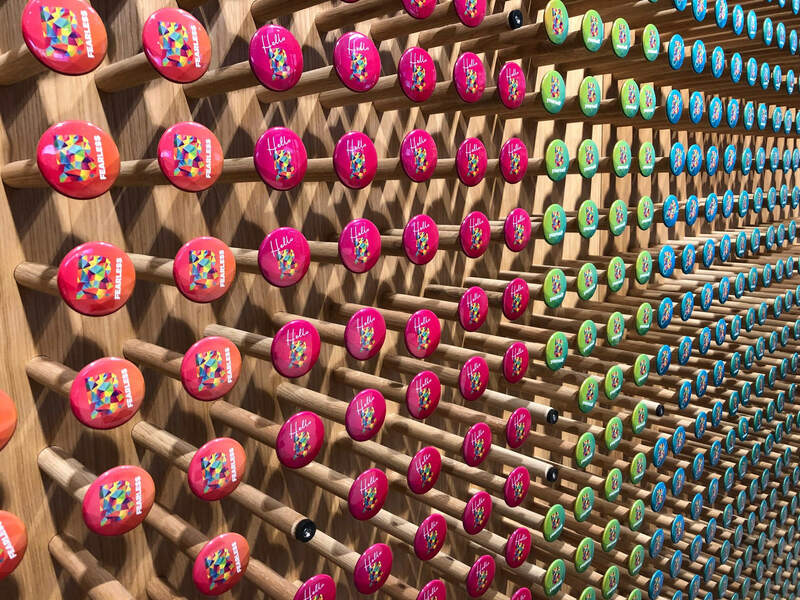 At a superficial level, this wall of badges is a clever marketing tool; take a badge and display the branding when you walk out of the store. 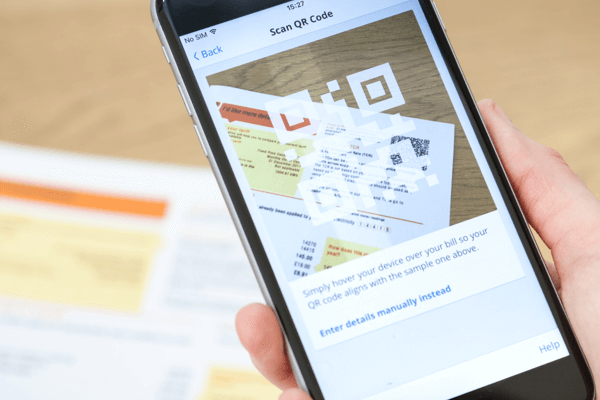 But it is also designed for you to be able to swap a badge for your business card; providing a fantastic way for small business owners to get their message out to a wider audience. Another great example of understanding their customers needs. I can see this approach to banking being a huge hit with the bank’s target audience. It’s fun, it’s relevant and it’s engaging. Find B Works at 48-50 Market St, Manchester, M1 1PW.